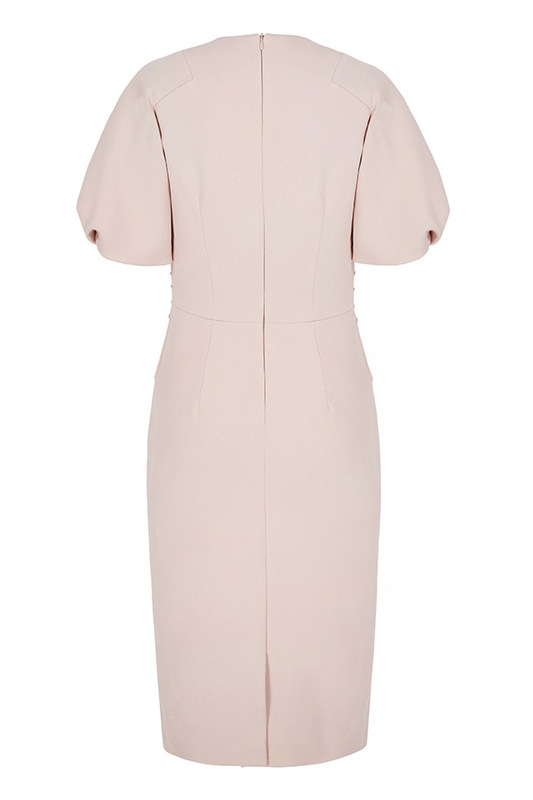 Modern pintuck folds and statement sleeves define this event-ready blush pink dress. 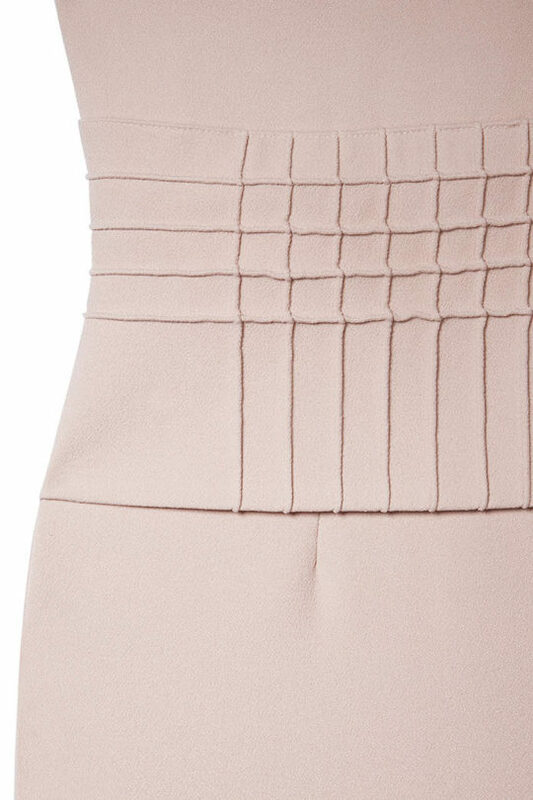 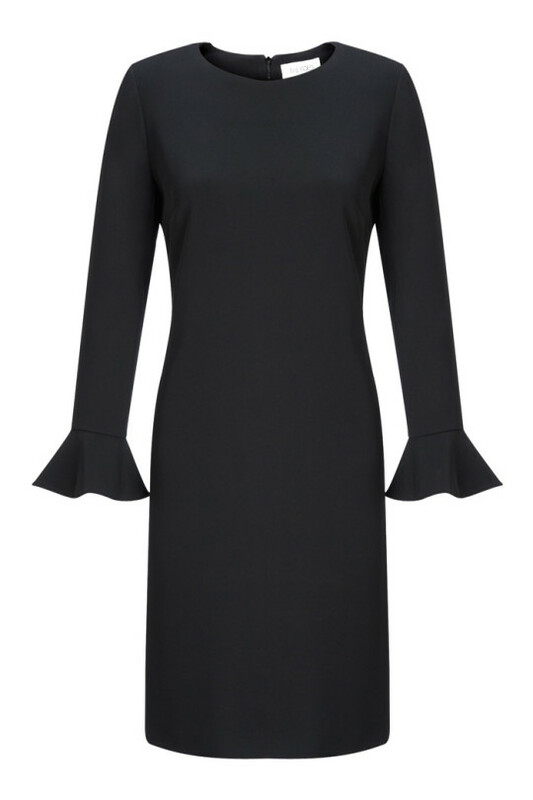 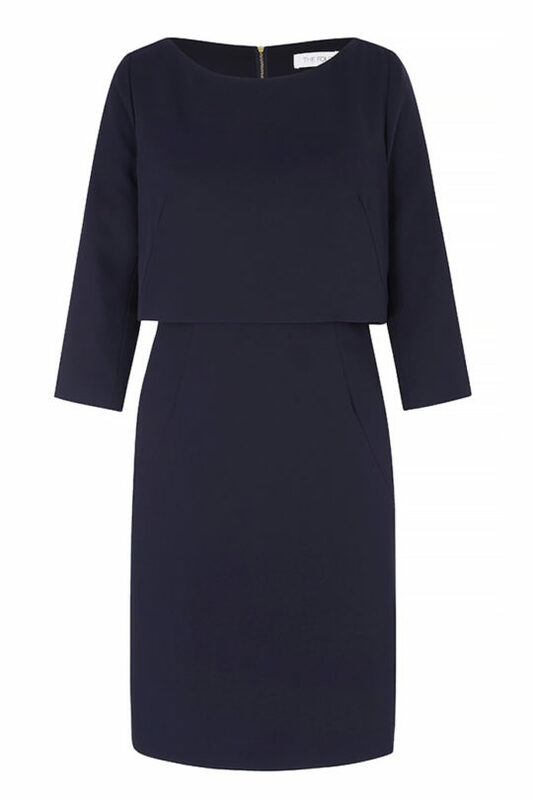 Placing a modern spin on femininity, the Lowndes dress is beautifully tailored in Italian crepe. 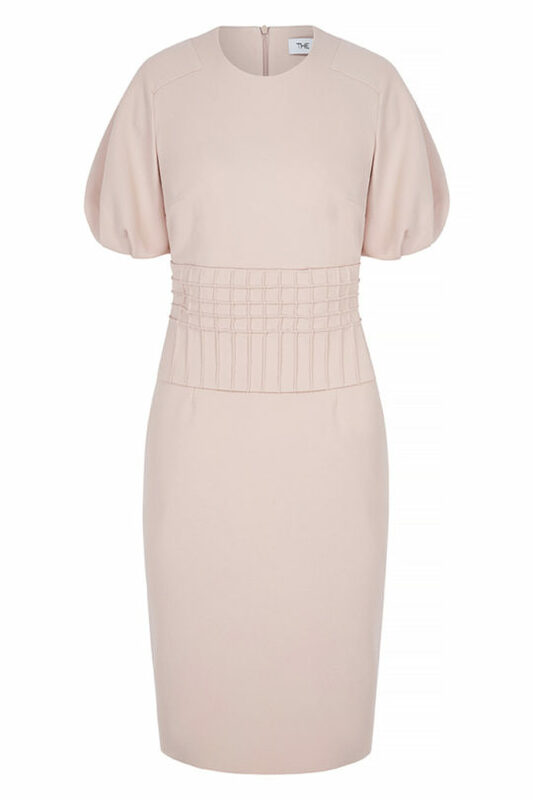 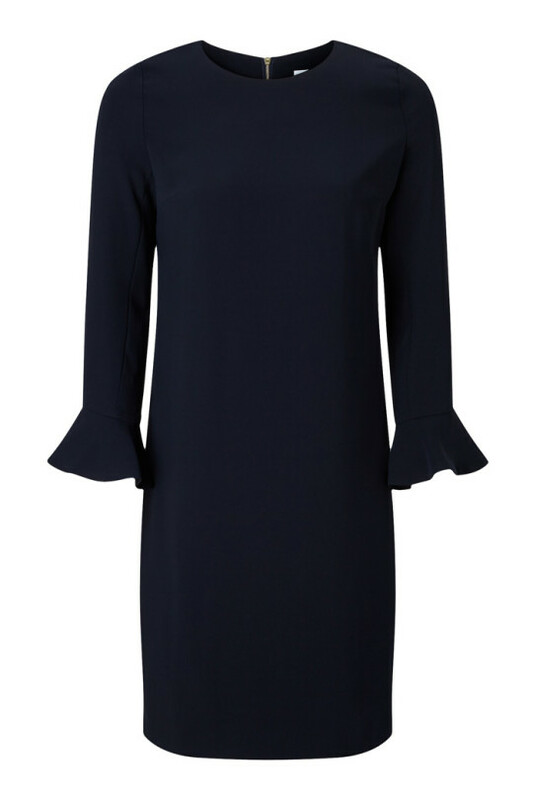 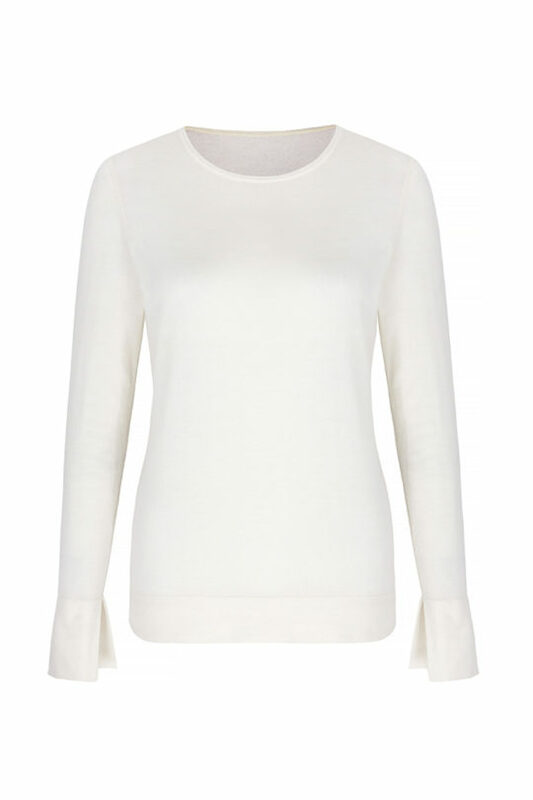 It has a round neck and puff sleeves that are balanced by a flattering peplum waist with pintuck detailing. Complement the pretty pink hue with gilded accessories.